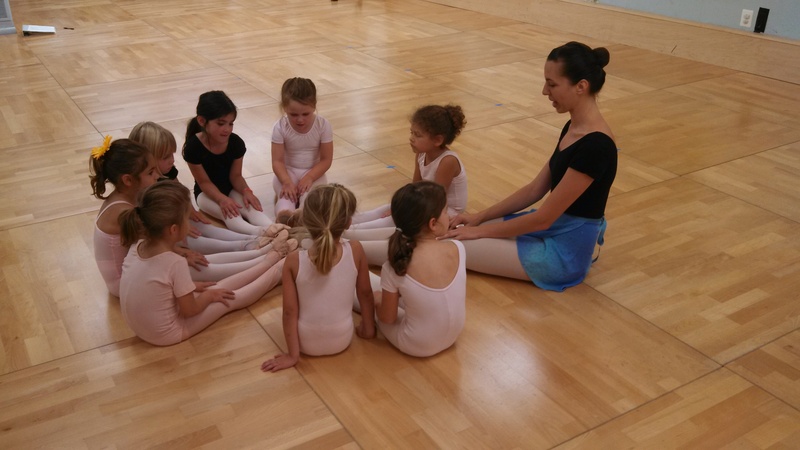 Rock Creek Dance Academy offers classes in ballet, tap, jazz, and lyrical for ages 3 and up. All dance classes are carefully planned with age-appropriate exercises that progress accordingly from September through May. Along the way, students prepare for our Annual Dance Recital, a great highlight for students and families after a year of hard work!